As a member, you are encouraged to participate in any of the committees listed below. This is the perfect way to become invested in your Chamber and get the most value from your investment. Task forces or focus groups primarily concerned with retail trade, economic development prospects/projects, business expansion/retention, tourism marketing and work force development. 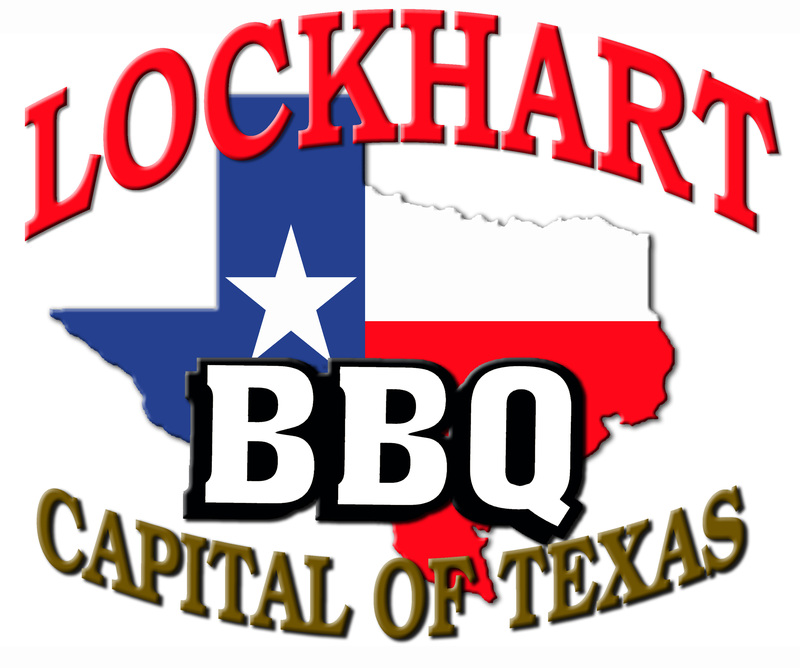 A subcommittee of Business & Economic Development made up of members and community volunteers focused on organizing tours and training docents for tour groups coming to Lockhart. Task forces or focus groups primarily concerned with membership, monthly luncheons, quarterly business after hours and the membership directory. A subcommittee of Membership Development made up of Past Chairs of the Board of Directors. 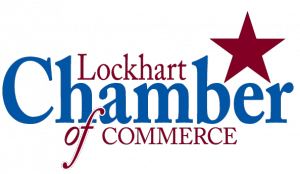 The purpose of this subcommittee is to utilize the experience, expertise and talent of Past Chairs when it comes to issues facing the Chamber. A subcommittee of the Membership Development made up of members that support Ribbon Cutting, Grand Openings and Ground Breaking. 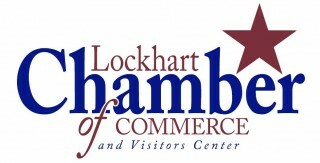 They are considered the goodwill arm of the Chamber. Task forces or focus groups primarily concerned with festivals, governmental affairs, education and transportation issues. A subcommittee of Community Development that helps influence our elected officials in regulations and polices that affect business. This subcommittee on occasion has conducted candidate debates/forums in election years. A subcommittee of the Community Developement that is involved in matters concerning developement of roads and highways in Lockhart and Caldwell County. Task forces or focus groups primarily concerned with development of positive communication with the public, local and regional media on a continuing basis; to educate the public on the programs of the Chamber, and to encourage and nurture the inclusive, open policy adopted by the Board.